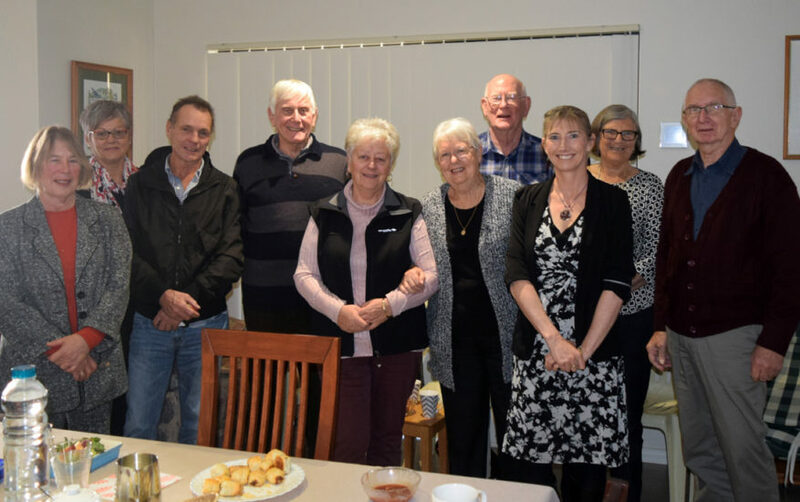 The Reflections Through Reality Support Group – July meeting was well attended as mesothelioma sufferers, carers and family members welcomed Professor Jenette Creaney as guest speaker. 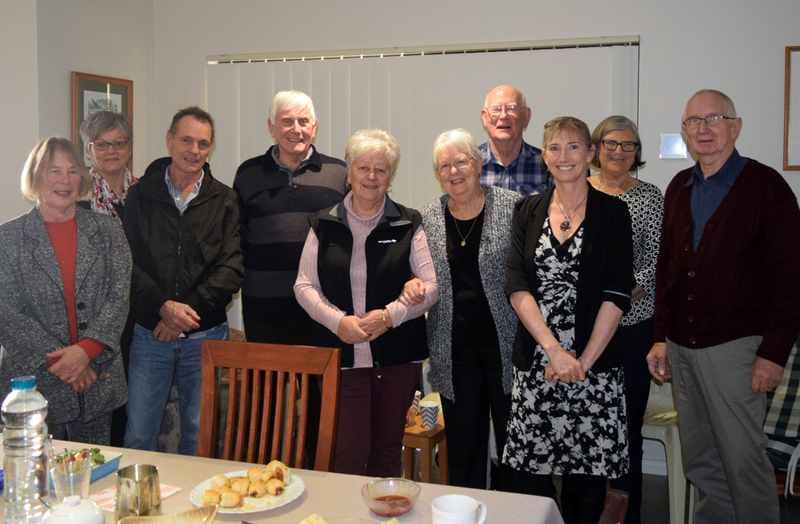 Professor Creaney very generously gave of her time to share some of her experiences as a senior researcher at the National Centre of Asbestos Related Diseases (NCARD) where researchers study the intricacies of mesothelioma in the ongoing battle to find a cure for the disease. Everyone enjoyed the opportunity to ask questions in an unhurried, casual environment. Norma and John shared some of their experiences on their recent cruise around Australia. It was evident the voyage up the east coast during dreadful storms was an unwelcome highlight, spending most of the time on their bunks watching the drawers in their cabin open and close as the ship pitched and rolled. Barb also shared some of her experiences on a trip-of-a-lifetime on the rivers in Europe. A few of our regular attendees were away enjoying the warmth of our northern climates. We wish them well in their travels and look forward to hearing of their adventures next month. It is a honour and privilege to meet regularly with such lovely people – sharing life’s journey as we face an uncertain future. 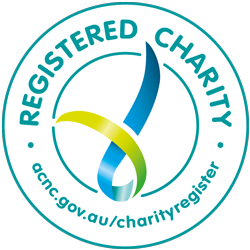 If you or someone you know has been diagnosed with mesothelioma and would like the care and support of others who have first-hand experience with this disease, please contact us today.